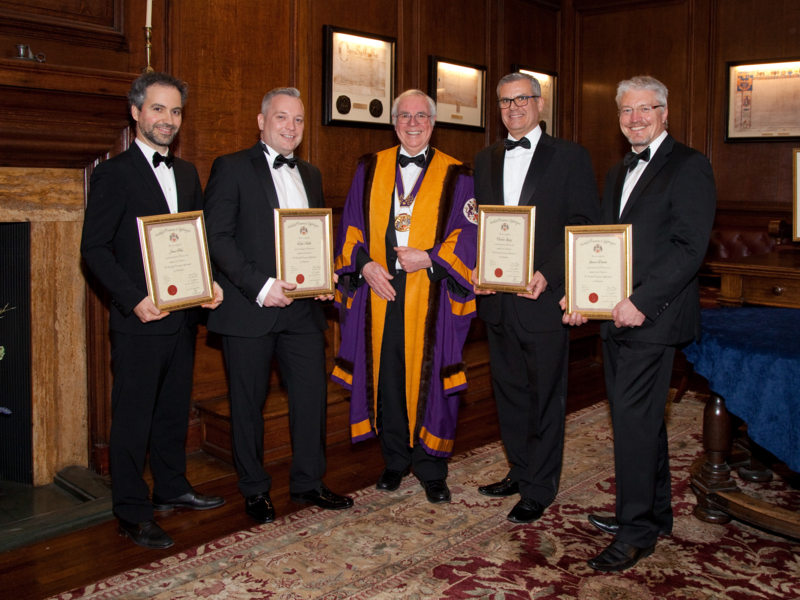 The Construction Livery Group held its 2019 awards ceremony at Carpenters’ Hall on 11th March 2019. 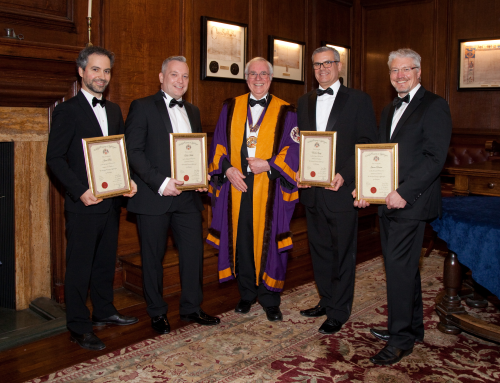 The awards date back to 2001 when Masters certificates were first awarded to those who have held a leading position in their profession. These were then extended to include awards for Journeymen and Apprentices. 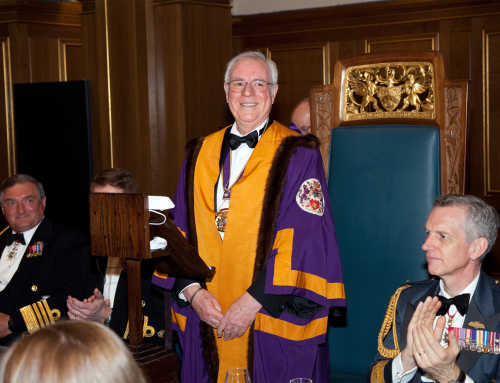 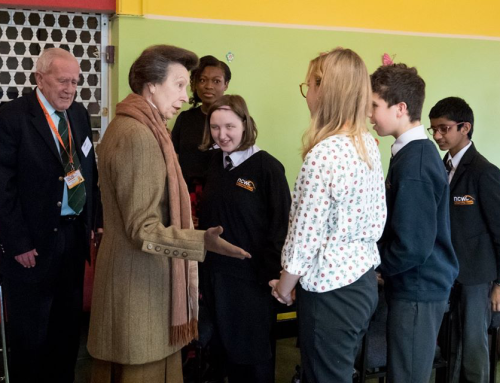 This year there were 10 Livery Companies presenting their awards at the ceremony, which is a regular appointment in the Lord Mayors calendar each year. 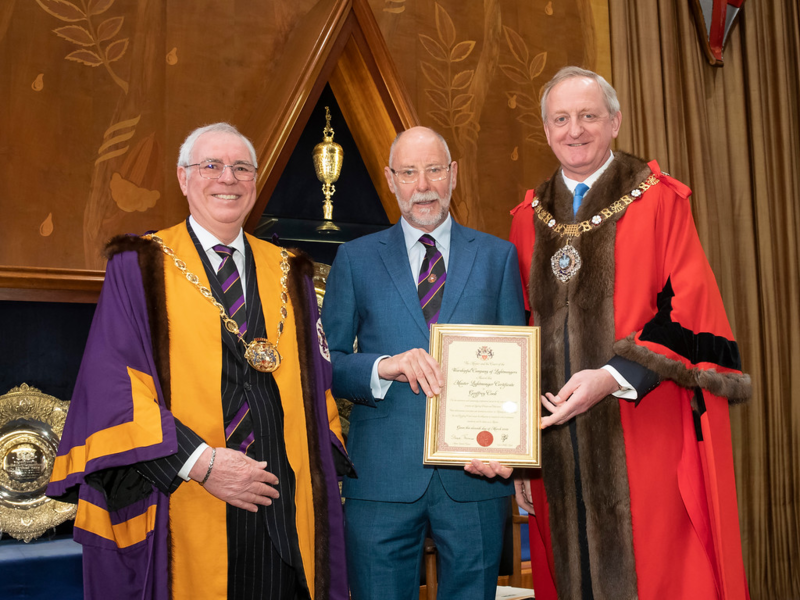 This year the Master Lightmonger read the charges for our Master Certificate award to Dr. Geoffrey Cook and Apprentice Certificates to Conor McCarthy and Lance Corporal Gary McGlynn. 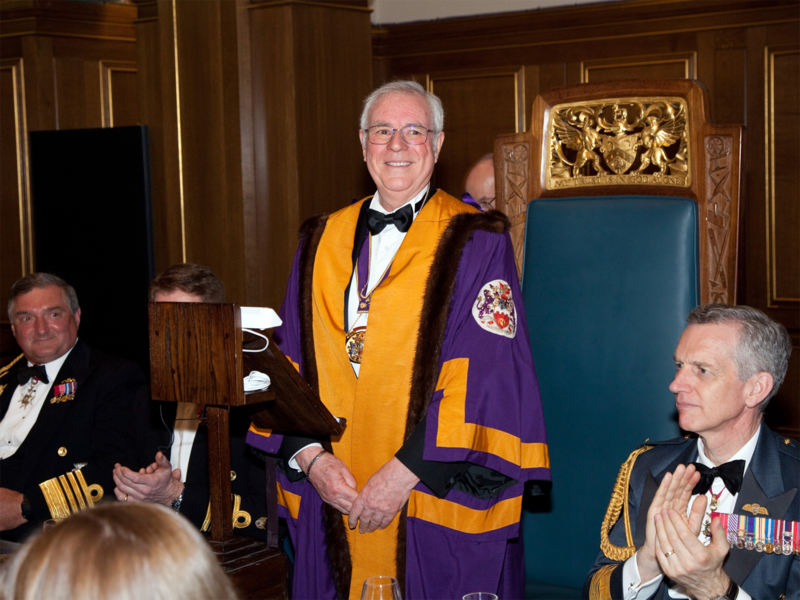 The certificates were presented by the Rt Hon the Lord Mayor, Alderman Peter Estlin. 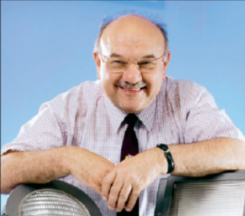 Dr. Geoffrey Cook has a long and distinguished career in research into lighting and the built environment, as well as teaching on those subjects at the University of Surrey. 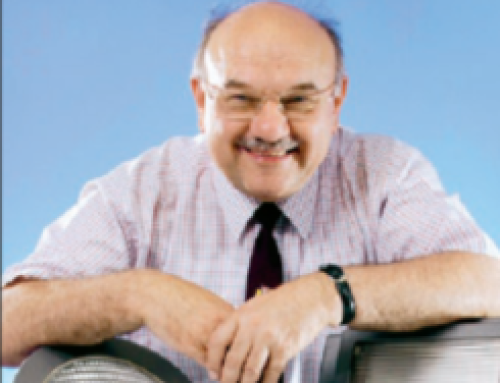 He is currently Chairman of the editorial board of Lighting Research & Technology – a journal that enjoys a worldwide reputation. 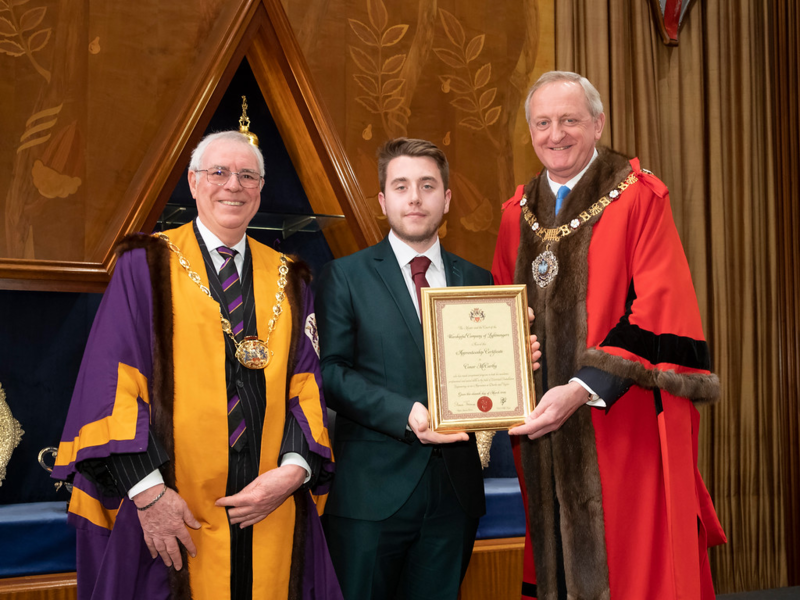 Conor McCarthy made remarkable progress in both his academic and professional skills in the field of Electrical Installation Engineering as an apprentice at Darke and Taylor. 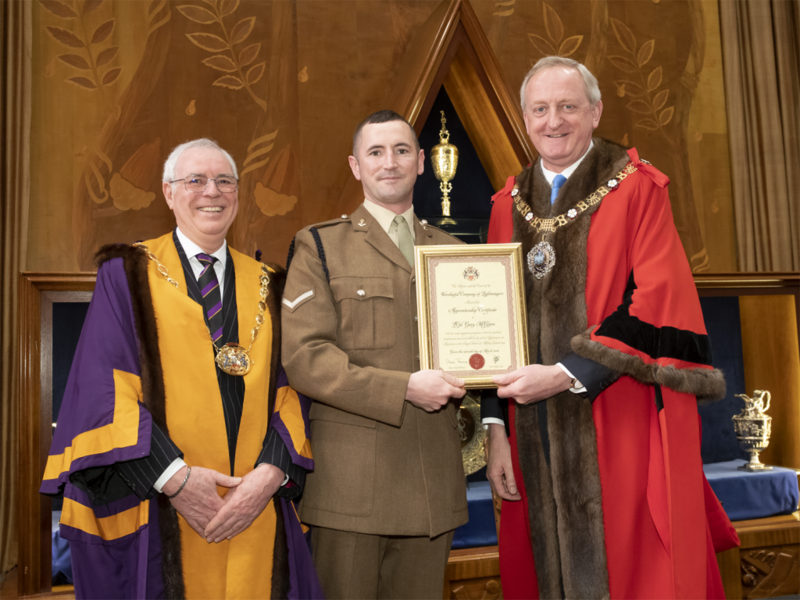 Lance Corporal Gary McGlynn undertook the Senior Class I Electrical Course at the Royal School of Military Engineering (RSME), achieving an outstanding score of 93%. 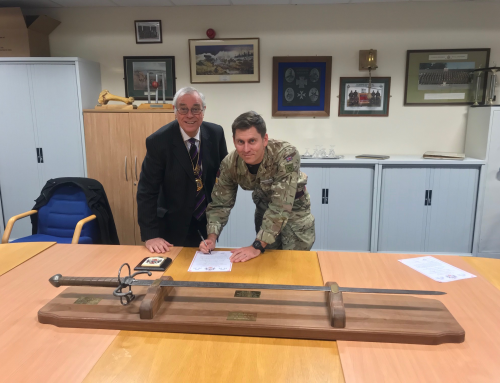 The Lightmongers have recently formed an Education affiliation with the RSME and Lance Corporal McGlynn is the first candidate from there to receive a CLG Apprentice Award and we look forward to others following in his footsteps. 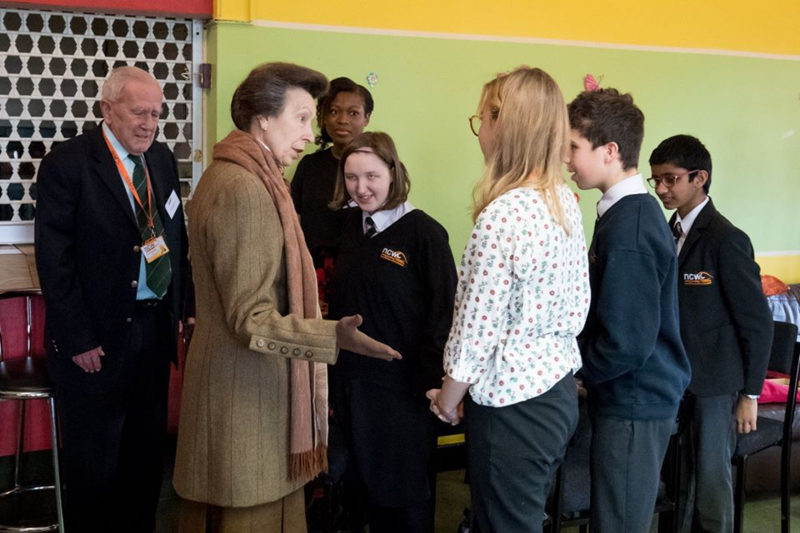 Congratulations to all our Award winners for their achievements.